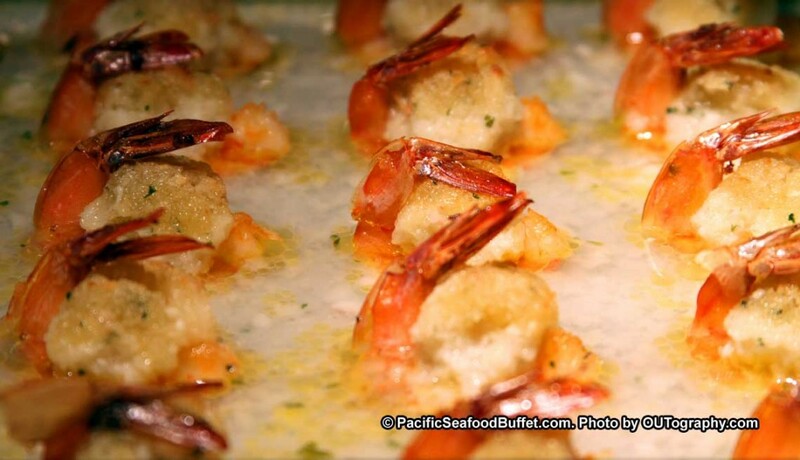 At pacific seafood buffet, we use the best quality ingredient to cook the shrimps with tasty butter and hot olive oil. You can test the freshness of the shrimps in your mouth. Join us and enjoy the butter shrimp as much as you like! It’s all you can eat shrimp anyway!